It’s Yom Kippur. So why would you eat pork and dance? 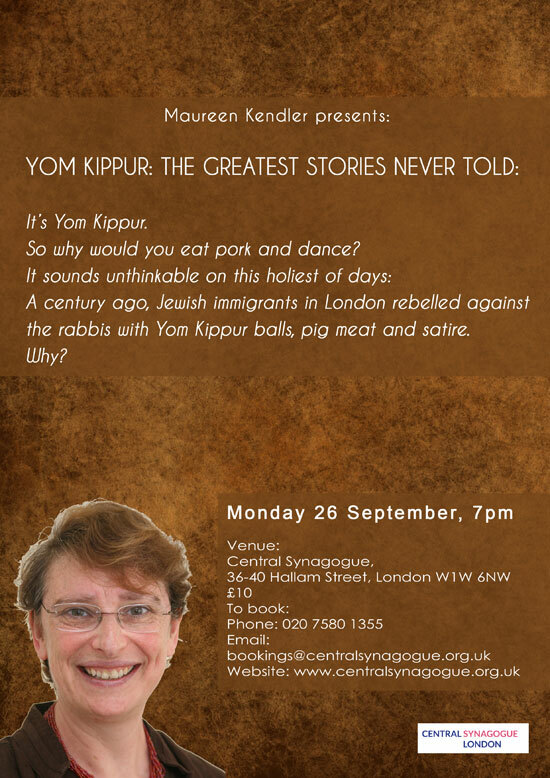 It sounds unthinkable on this holiest of days: a century ago, Jewish immigrants in London rebelled against the rabbis with Yom Kippur balls, pig meat and satire. Why?